What’s from Atlanta, produced by Better Than Ezra‘s Tom Drummond, and creates soaring Southern folk rock? If you guessed Seven Handle Circus, then you’re already excited for Shadows On the Wall, the band’s highly anticipated new release in October. 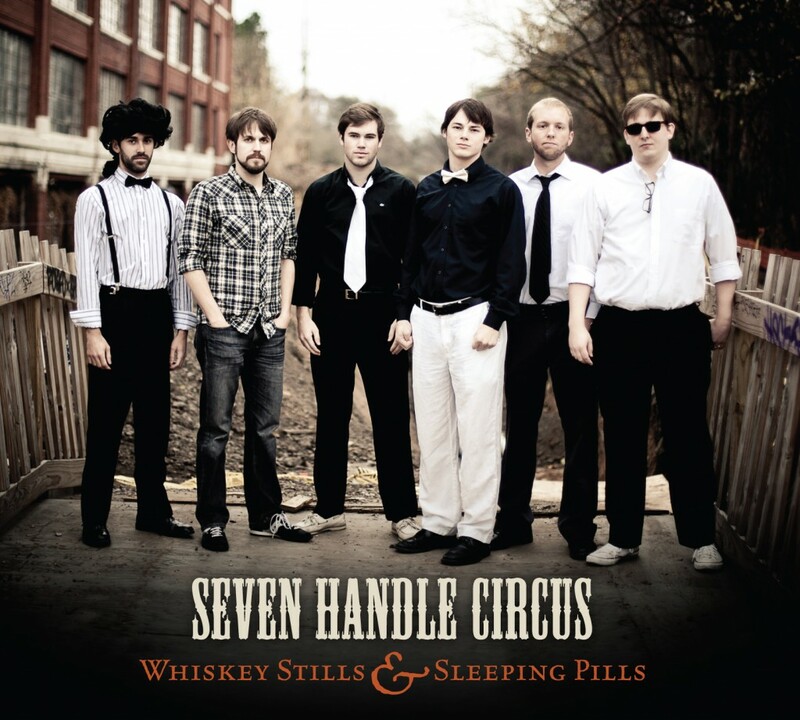 If you didn’t guess Seven Handle Circus, then you’re in for a treat. These zany Georgians do bluegrass like the Dave Matthews Band would, and their slight rock edge might explain why they groove so effortlessly through this Daft Punk favorite. The crowd eats it up, though no one has a better time than the mandolin player, who takes that “come on and celebrate” line to heart. Someone get that man a robot helmet.